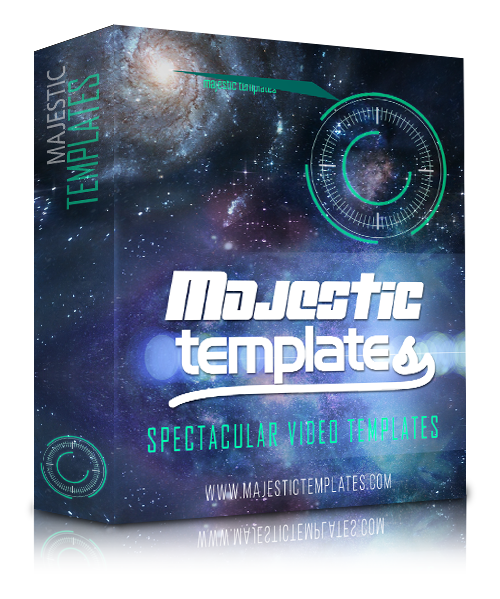 What is Majestic Templates Video Toolkit? It’s a new array of cutting edge PowerPoint video templates created with advanced video creation techniques and animated with stunning animations that impress the most demanding. These videos not only look absolutely gorgeous but they are also highly versatile and customizable with just one simple software that is PowerPoint. Get notified when Majestic Templates V3 Modern Edition is live!